ADM has announced a long term partnership with General Starch, a tapioca starch producer located in Thailand, giving it exclusive distribution rights of the GSL modified tapioca starch products in Europe. ADM has announced a long term partnership with General Starch, a tapioca starch producer located in Thailand. ADM will have exclusive distribution rights of the GSL modified tapioca starch products in the majority of the European countries, as well as in the Middle East and Africa. This range of specialty tapioca starches will then be sold under the ADM brand in a second phase of the partnership. The agreement covers the full range of modified tapioca starches for the food industry. These non-GMO specialty tapioca starches are said to provide excellent viscosity with a clean neutral flavour profile, and can be used as an effective alternative to the modified waxy corn and potato starches in a wide range of food applications. 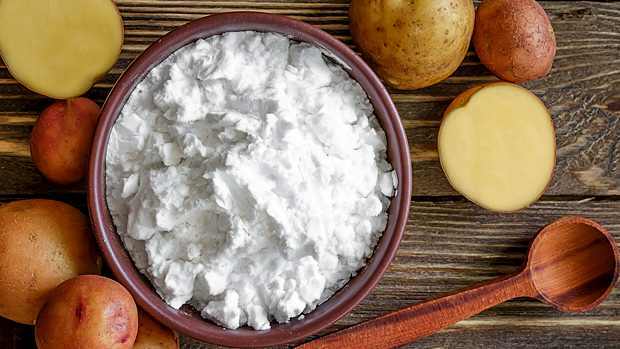 The product range also includes modified tapioca starches for industrial applications such as textiles and adhesives, or for wet-end applications to substitute the cationic potato starches.